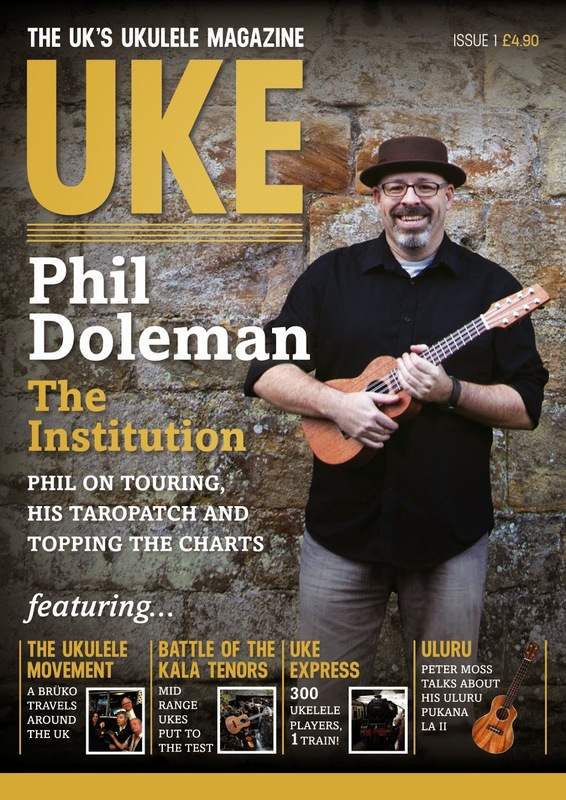 A Ukulele Magazine For The UK - and About Time Too! 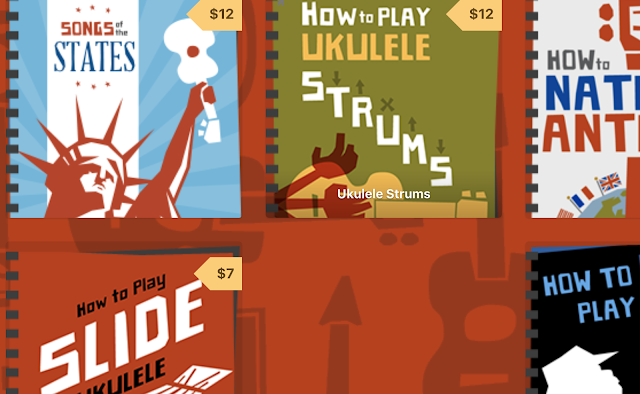 No disrespect to my readers elsewhere around the globe, but I have found that the ukulele print magazines that are out there are (whilst lovely things) a little USA centric. Can I say that? Well, I just did. So for a while now I was wondering when somebody would fill the gap in the UK market. 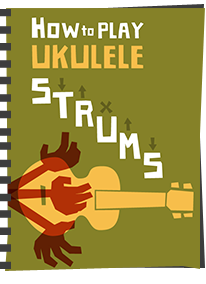 Step forward Matt Warnes, who you may know from Omega Music, with a personal side project of his own - UKE magazine! A mag for the UK at last! 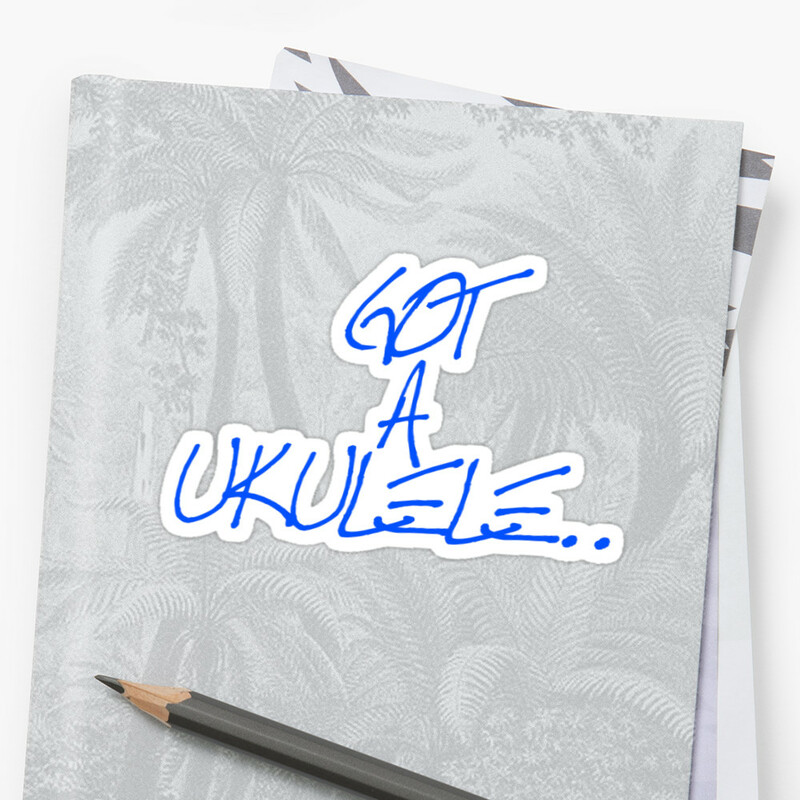 So, in view of the fact I think that's an exciting and welcome development for the UK, and the fact he is one of the 'good guys', I thought it warranted a mention on Got A Ukulele. 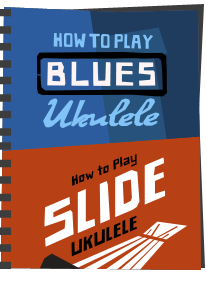 I'll be having a closer look when issue 1 is in print, but for now you can pre-order it for the very reasonable cost of £4.90 with free postage. 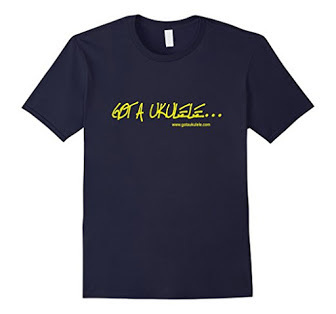 You can pre-order your first copy of UKE magazine here - http://omegamusic.co.uk/buy/uke-magazine-issue-1-the-uks-dedicated-ukulele-magazine . 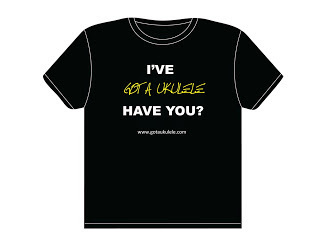 Quite frankly - why WOULDN'T you? I mean, it's got Phil Doleman beaming at you from the front cover!! 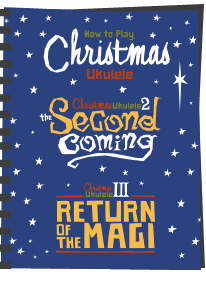 Ordered..... looking forward to seeing that!